At Ngix we help companies in the mining, automotive and many other industries in Africa to lower their total cost of ownership. A quick way for reaching us? Fill in your contact details and we will contact you very soon. How much particulate contaminants and water have you pumped last year? 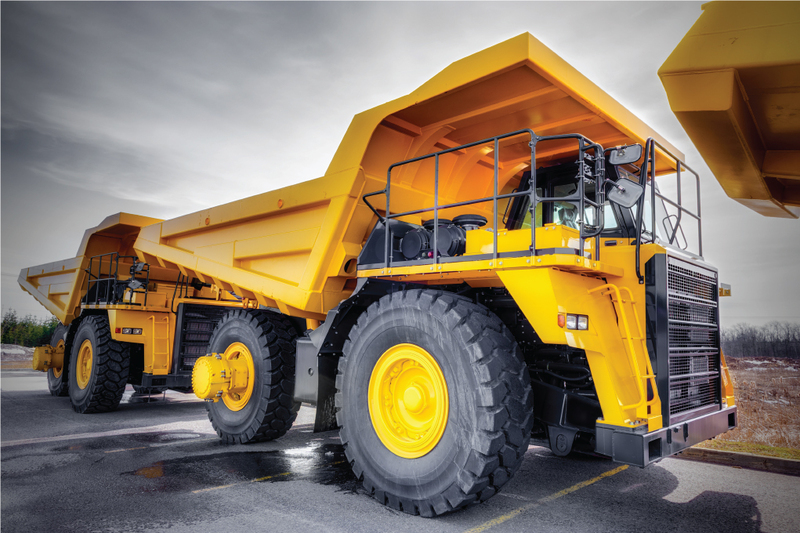 Limiting diesel contamination to acceptable standards is crucial to lower the operating costs of mining equipment.